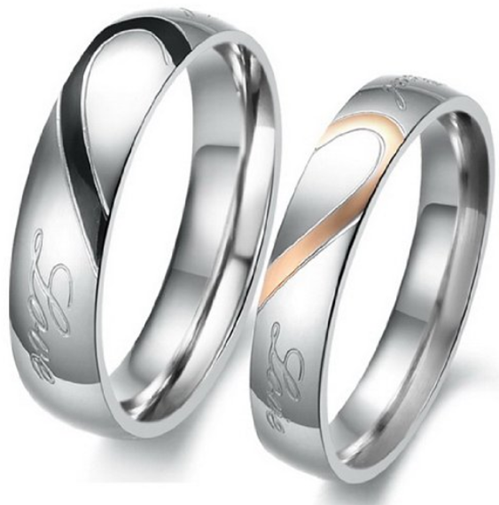 Men Or Women's Stainless Steel Love Ring Just $0.95! You are here: Home / Great Deals / Amazon Deals / Men Or Women’s Stainless Steel Love Ring Just $0.95! Men Or Women’s Stainless Steel Love Ring Just $0.95! You can get this Men or Women’s Stainless Steel Love ring for just $0.95 plus shipping! You can choose either one for the same price! This is a price you just can’t beat!